Z profile is produce in three different ways: galvanized, aluminum and PVC. Application areas, dimensions, price of plasterboard suspended ceiling and gypsum board. Firstly Aluminum Z Profile creates an aesthetic appearance between different materials such as gypsum board and door and window frames, ceilings and floors. When we look at the properties of the Z aluminum profile, it can be use to finish the drywall above or below the vertical walls. It can also be place in the Kerf slots along the door and window frames. 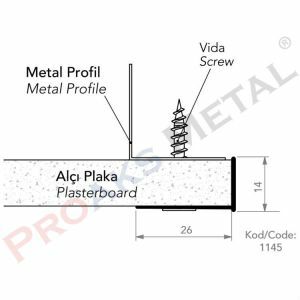 Plasterboard Z profile offers many of the profile with aluminum alignment inserts to simplify the assembly process and create sharp and clean curved joints and lines. Also this profile; when the extra body and the insulation are placed on the inside of the outer walls, they are use as a section for the floor covering. 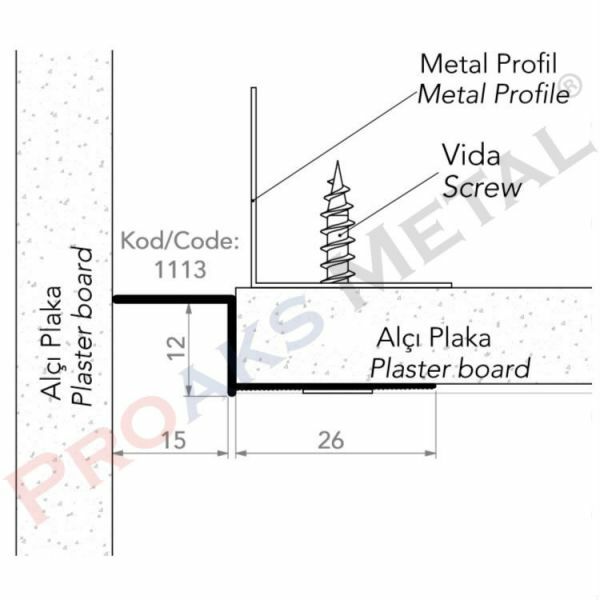 For the installation of extra insulation layers, it is appropriate to use Z-shaped aluminum profile for the construction of the inner body of the outer walls. Application areas of are list below. Z Profiles create an ornament or arrangement between doors and windows or between walls and floors. Gypsum board profile Z, with the tapered nail flanges, creates a shadow that appears when the ornament is use at the bottom of the doors, windows and walls. The tapered flange allows the application of tape and joint compound to achieve a clean surface. 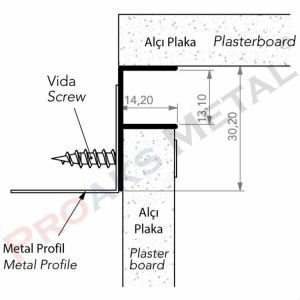 The basic is use as the primary frame element to support wall cladding systems and other framing applications. The “simple” design, together with the rigid insulation board and other pad, make installation easier and more cost-effective. To ensure proper installation, place your this Profile in a lengthy and dry position. 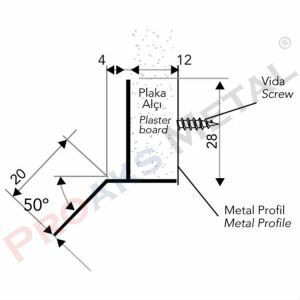 Z Place your profile with the Spray Adhesive and staple combination. 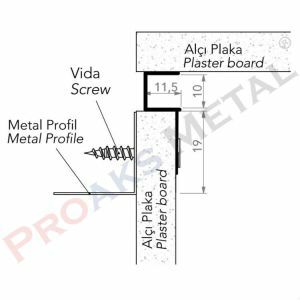 For the strongest adhesion, spray onto the profile and plasterboard with spray adhesive. Press the into place with your installation tool or the handle of your sludge knife. Staple the mud feet of the every 6 to 8 cm. Finish off, sanding and painting your profile as you normally would. Primer is not require and always use a high quality paint. Use a drywall compound additive to increase adhesion and strong handling of your drywall compound. Finally please contact us for the price of this profile. You can see detailed information about plasterboard profile.